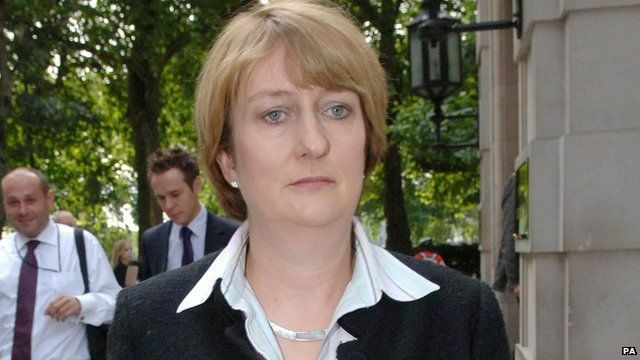 The former home secretary has told BBC Radio 5 live that her decision to change cannabis's legal status from class C to class B was based on public opinion. Speaking to Breakfast, she said the reclassification had not made any difference to people's drug habits. Her documentary Stoned Again will be broadcast at 22:30 on the Tony Livesey programme on Wednesday.